This week, the grade 10 computer science class began writing programs using Java. 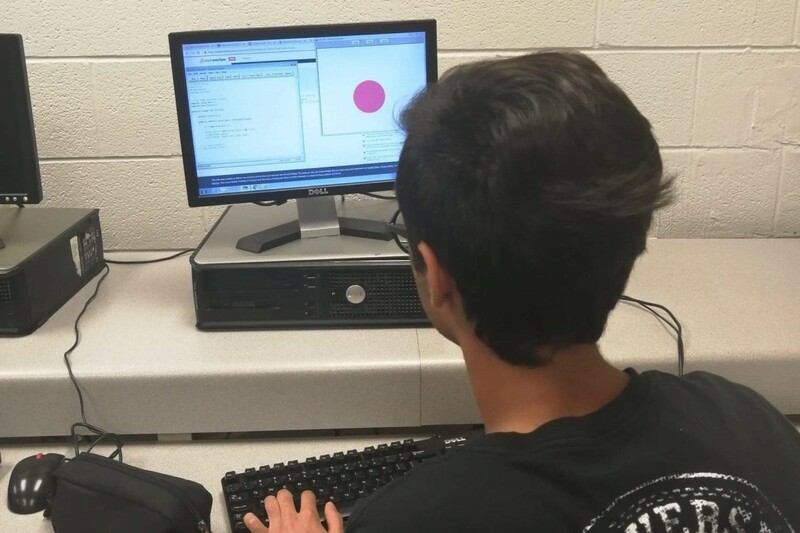 Students learned the basics of the computer language through programming on the “Ready to Program” application. They utilized their knowledge to create a variety of programs and will continue to further their knowledge in weeks to come. This week, the grade 9 geography class took a trip around downtown Toronto. 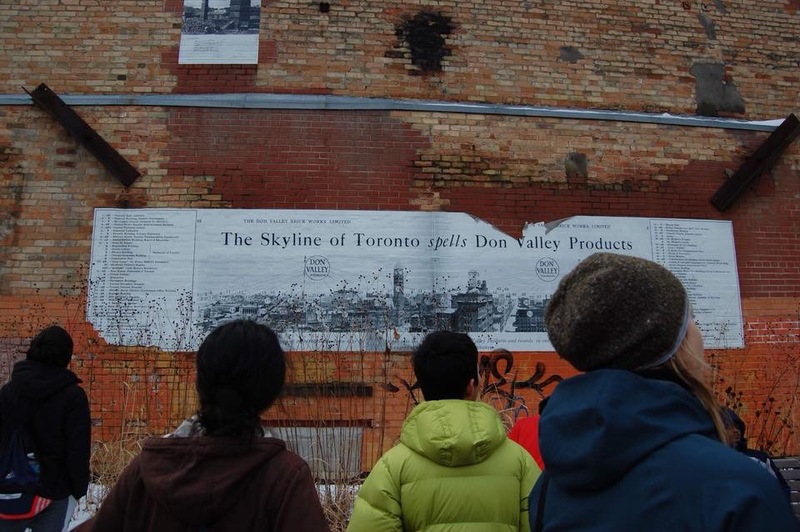 The students visited Evergreen Brickworks, the Distillery District, the St. Lawerence Market, and Kensington Market. They learned all about how rural areas of the past are now used in urbanized communities and also had fun exploring downtown. 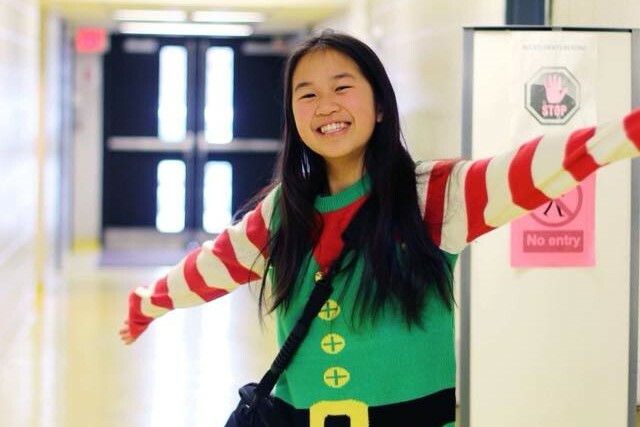 MGCI’s Christmas spirit week helped everyone get into a festive mood! For each day of the week, students dressed up in different themed outfits, such as pajamas or house colours, to earn points for their house. To end off the week on a jolly note, students wore their ugly Christmas sweaters and participated in the annual Christmas Show. 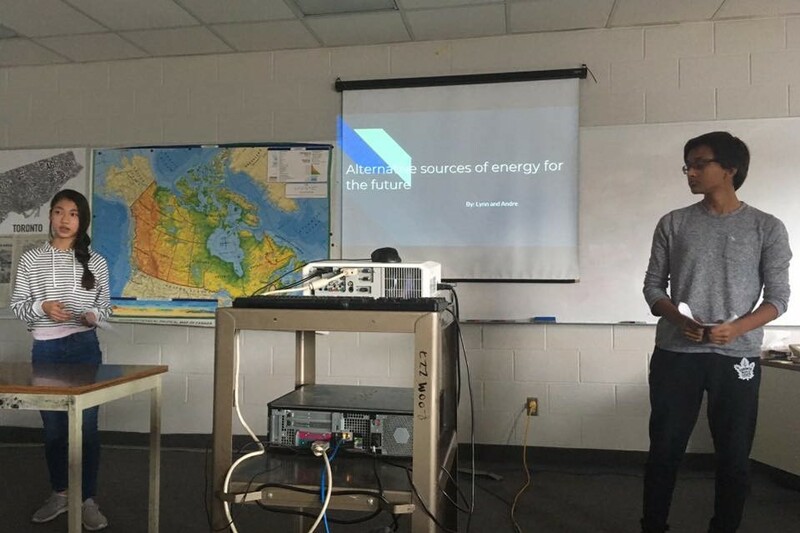 The grade 9 geography class researched and created PowerPoint presentations on unconventional energy sources. Students got into groups and discussed the energy sources as well as their impacts on the economy, their ERoEI, reliableness and much more. They will then be presenting their ideas in later classes.